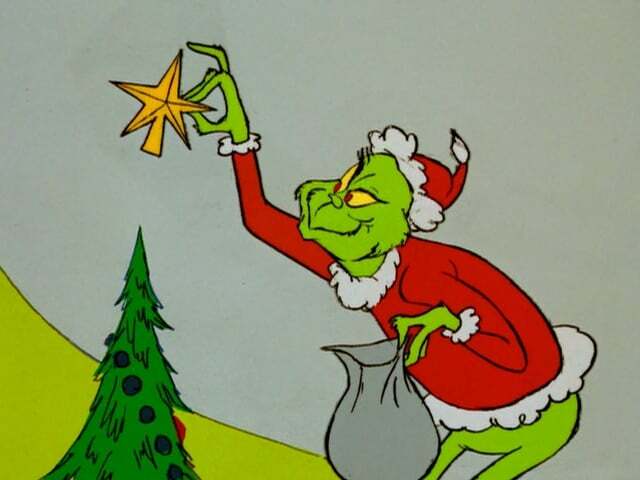 We’re made to feel like the Grinch Who Stole Christmas if we even consider the pagan origins of the holiday. But here’s a Fun Fact: Christmas was ILLEGAL in early American history! Bans on Christmas have also been in effect in England and Scotland and it only became legal as a public holiday in Scotland in 1958! The Grinch was on to something.